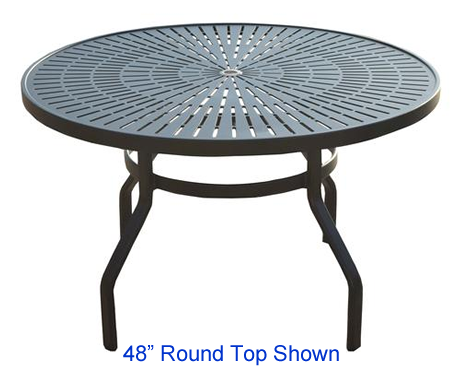 6-5/8 inch diameter pedestal, 3/16 inch thick, 32 inches high. Chrome plated brass push button valve recessed to discourage vandalism. 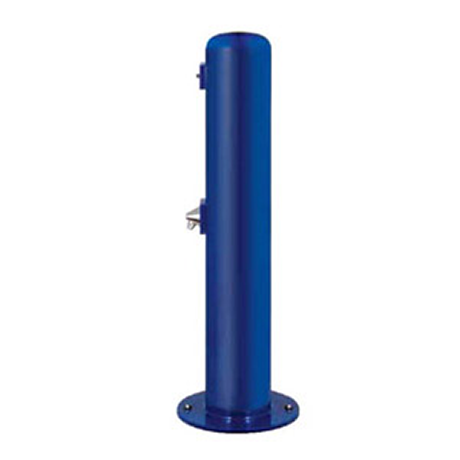 Chrome plated brass spray head, low profile to discourage vandalism.